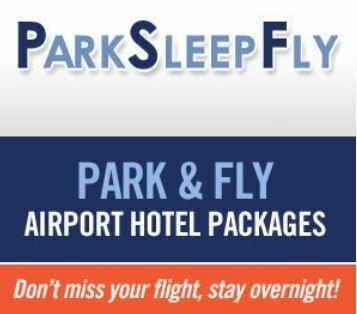 I am signed up on the email list for Park Sleep Fly & they send me $5 coupons from time to time so I recommend signing up for their emails. :) I am attaching their coupon so that you can see what you can get in the emails. The coupon I have attached is only good through the end of January 27, 2013, but there are always more issued in the future. Happy Travels!! My husband and I usually fly out of LAX and we have stayed at the Hilton, the Radisson, and the Hacienda. 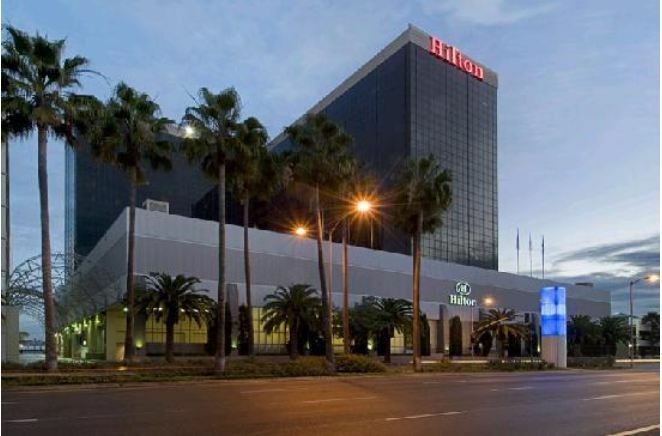 I will say the Hilton is the best pick of the litter…It is a little more expensive, but you get what you pay for. The accommodations are great, it is very local and there are shuttles coming nonstop to take you to the airport. The Raddison was nice, but we waited a little longer for the shuttle. We only stay at the Hacienda when we have no other choice or we want to save some cash. We do not like the Hacienda as much because the parking lot you have to park in is a hefty walk from the property and when you are arriving with luggage that is a pain. Also when you are returning you are super exhausted and it is no fun to trek down the streets of Los Angeles after a long trip to retrieve your car. 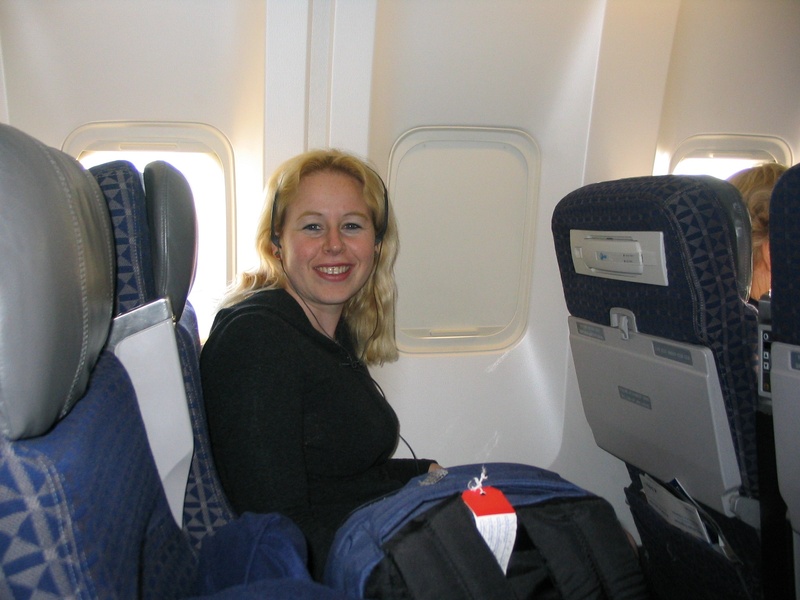 Park Sleep Fly is offered throughout the United States, Canada, and Europe! Definitely check them out and have peace of mind for your car and comfort in being close to the destination you are leaving from. 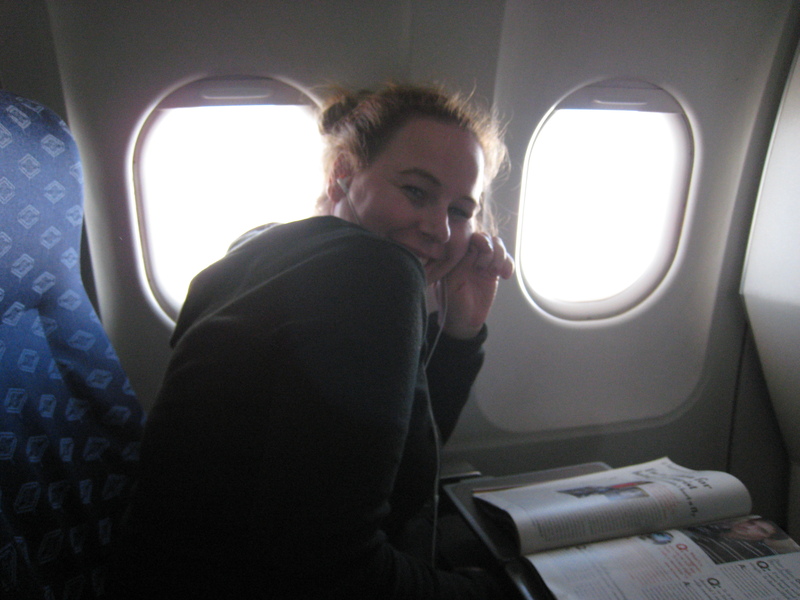 Happy flying & have safe travels. www.danisdecadentdeals.com and then scroll down to the bottom and click view full site and the follow button will be there. Just put in your email. :) Please feel free to like my facebook page, dani’s decadent deals as well to get daily deals everyday for everything from clothing deals, travel deals, restaurant deals, activities, and kids events. 🙂 Have fun saving!!! Next Next post: Total Wine and More Ipad Application for Food and Wine Pairings on Itunes!! That’s a very cool tip, we are always worry were to leave the car when we travel. Thank you for posting about it! Glad you liked it! I hope you will use their services in the future! Great info, thank you so much for sharing it with us. This is great information as I travel quarterly to my company’s training events. Who doesn’t love to save money and time? Thanks, Dani. Great idea! I know we did this at a Toronto hotel when we went on our honeymoon 27 years ago, but it wasn’t a formal thing….this is good to know for the next time we need it…so much easier than travelling in the morning for a flight! Thanks! What a fabulous idea of business and offering customer service and an end-to-end experience! I will definitely check them out whenever I need their services. Thanks for sharing this information! You share such wunnerful stuff darlin! We’ve done this before but I tend to forget about it as an option. Thanks for the reminder, Dani! YOU are the Queen of coupons! If I want a deal? I’ll know who to come looking for… tee-hee. Another great post. Well this was a great find – so glad I saw this today. Having a place to stay before or after a flight so you’re not in such a rush is a God-send. I didn’t know about this service, so THANKS Daniele – I’ll be back! Thank you Dawn! I am so glad I could be of assistance! This deal really brings piece of mind to your travels!